Thu., May 25, 2017, 8:51 a.m.
SEATTLE – A new survey shows the top paid executive in Washington state last year was the head of Starbucks. 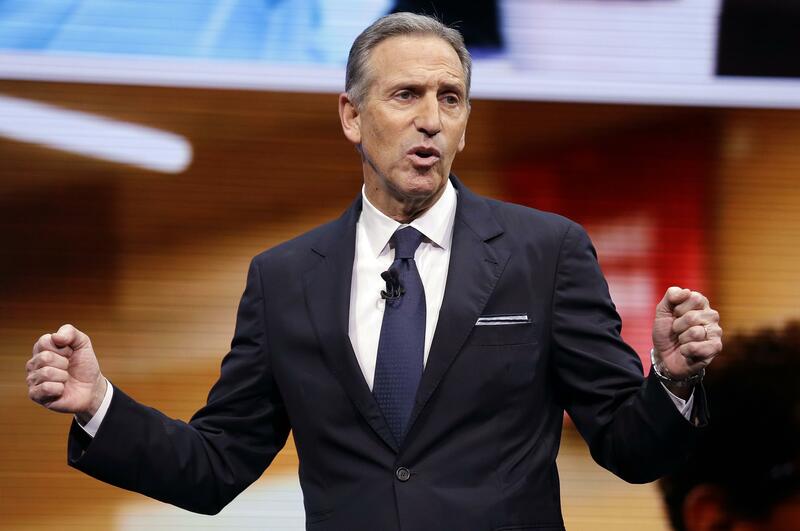 Calculations by the Associated Press and the executive data firm Equilar show Starbucks Corp. CEO Howard Schultz topped the compensation list in Washington state, earning $21.8 million last year. Schultz stepped down from the post in April. The survey considered only publicly traded companies with more than $1 billion in revenue that filed their proxy statements with federal regulators between Jan. 1 and May 1. It includes CEOs who have been in place for at least two years. Published: May 25, 2017, 8:51 a.m.